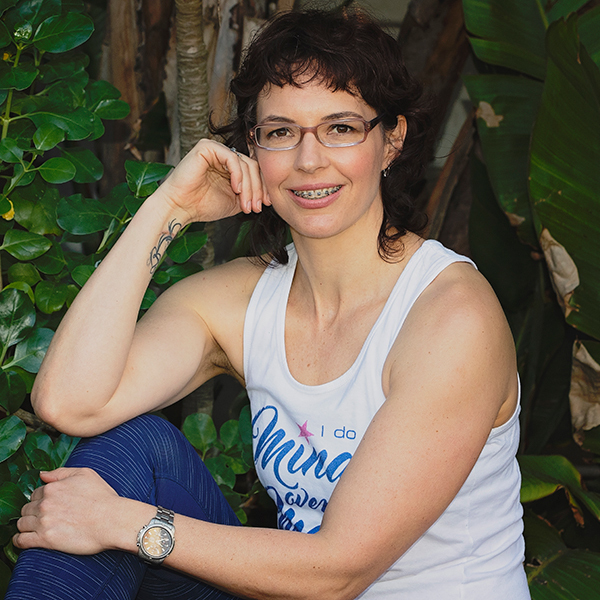 Former competitive athlete and three times german champion in swimming, Lotte – founder and owner of BEST MOVE Pilates – holds a Masters degree in Sports Science and has gathered many years of experience in the sports and health management industry. 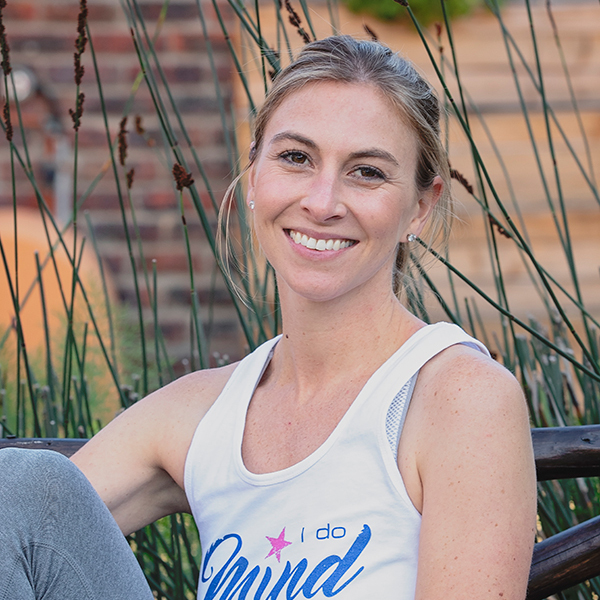 Further, working as a personal trainer in the rehabilitation and gym environment, has given her the passion to lead her clients to better health by moving their best. 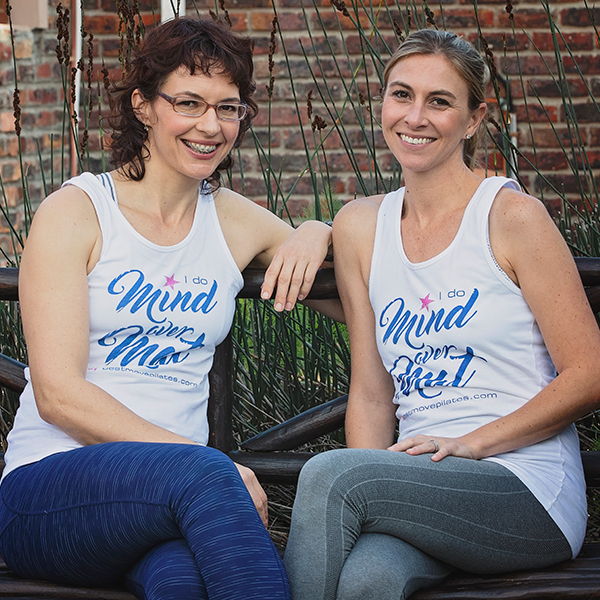 Having her own experience in mind, Lotte combines her medical knowledge and experience with the teaching of Pilates. She approaches each teaching session with enthusiasm and a high standard of professionalism. Her thorough understanding of the human body and its abilities allows her to teach in a manner that is challenging and stimulating yet never frustrating or disillusioning. Janene is the administrative back bone of BEST MOVE Pilates. Her natural ‘order seeking’ personality, her dedication and eye for detail is the perfect fit to our professional client experience. Janene magnificently contributes to all background aspects of the business allowing her to become known as a true ‘admin guru’ of which we feel blessed to have as part of our BEST MOVE team.